Bloody Scotland crime festival is held every year in the historical and beautiful town of Stirling in Scotland. 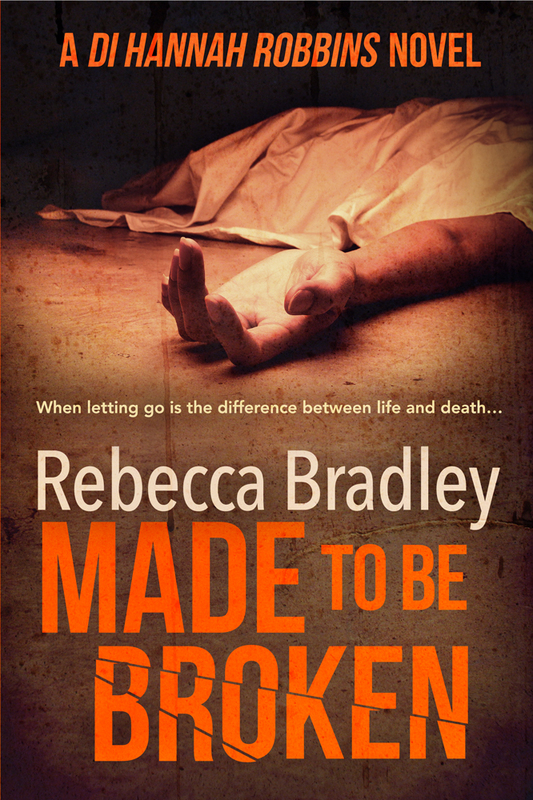 This year it runs from 11th – 13th September and has a wonderful line-up of crime writers. Full events listing can be found HERE. 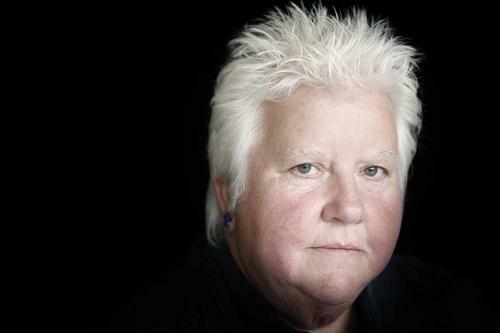 I am incredibly lucky to have been able to interview one of the most well-known – and whose books are always much anticipated – of crime writers, Val McDermid. Val’s novels have been translated into 30 languages and sold over 10 million copies worldwide. That’s some going. You can find her event pages for Bloody Scotland (she’s doing two!) Here and Here. The events as you will see are on Friday and Saturday so plenty of opportunity to see her around the festival and pop in to one of her panels! Thanks for coming onto the blog today Val. I see that you are doing two panels at Bloody Scotland. One of them very factually related as you discuss forensic science with Lin Anderson, the other you “discuss murder and mayhem” with the equally brilliant, Peter May, as well discussing your new novel, Splinter the Silence, which brings back Tony Hill and Carol Jordan. The blurb for the forensic panel states that forensic science is a major theme in Lin’s books as well as your own. Do you think that readers have a thirst for knowledge that is mixed in with their fiction reading nowadays? And if so, why do you think this is? I think crime fiction readers are curious about the world they live in. That’s why they choose a genre that explores the things we do to each other and the reasons why we do them. The scientific developments that have grown around criminal investigation in recent years are fascinating in themselves, and by incorporating them into our books, we are giving our readers something more to get their teeth into, which they love. Because we are mostly discussing fiction, what do you make about the argument that it is in fact fiction and too much detail takes a reader out of a story or slows down a story narrative? I think that’s true. We need to give the reader enough to intrigue them without showing off how thoroughly we have researched the topic. We have to keep the reader engaged with the story and the characters or they stop reading, which defeats the purpose of the exercise. My job is to create an authentic world with the key informative details that are necessary for the book to keep working. If they want to know more, there are plenty of online resources and books that can fill in the details. As well as writing fiction and nonfiction books, you have also helped create a free online forensics course for the Open University’s Future Learn platform. I read that it hit over 10,000 subscribers shortly after it became available. That is an amazing figure and goes to show how interested people are in the subject. You must be thrilled with how well it has taken off. How did your involvement with the learning platform come about? I’m delighted that so many people are joining in with what promises to be a fascinating project. I’ve had a long-standing relationship with Prof Sue Black at Dundee University and some of her colleagues. They’ve always been incredibly generous with their time and their expertise so when I’ve been in a position to return the favour, I’ve always been happy to help out. I was involved in a major project to raise funds for the revolutionary new mortuary at Dundee, and the MOOC that I’m working on with Dundee University and Future Learn is the next step in the journey of collaboration. I’ve just finished the short story that will accompany the course – once students have reached the end of their quest, they’ll be rewarded with access to the story that explains the background to the body they’ll be investigating. What is it about the science of forensics that fascinates you so much? I always enjoyed science and maths at school. And since I’ve chosen a life of crime at a time when the science has taken so many great leaps forward, it seemed only natural to me to follow those original interests. And besides, the stories are so terrific! This year sees a new Tony Hill and Carol Jordan novel released. The first of which, The Mermaids Singing (which is brilliant!) was released in 1995, do you still get as much enjoyment from writing them as your readers obviously do from reading them? Well, the readers probably have more pure enjoyment than I do because it’s still pretty hard work to get the book down on the screen! But yes, I do enjoy sitting down with Tony and Carol as much as I did in the early days. Their characters and their professional lives are so full of potential, it’s always intriguing to figure out where I’m going to take them next. If I ever stop feeling like that, then the series will end. I promise not to churn them out just for the sake of the franchise! In 2012 you released your first children’s book. Could you see yourself writing in another (adult) fiction genre novel, other than crime, one day, and if so, what would it be and why? When you’re not reading books on a work-needed basis (awards, blurbs etc), what do you enjoy reading, purely for Val Mcdermid? Good fiction. Sometimes crime fiction, sometimes not. Increasingly I find myself drawn also to narrative non-fiction as long as it’s well-written and carried along with a good sense of story. Can you tell my blog readers something about the next book you’re working on that isn’t yet out there – just a titbit? Thank you very much for your time, it’s been an absolute pleasure having you on the blog. 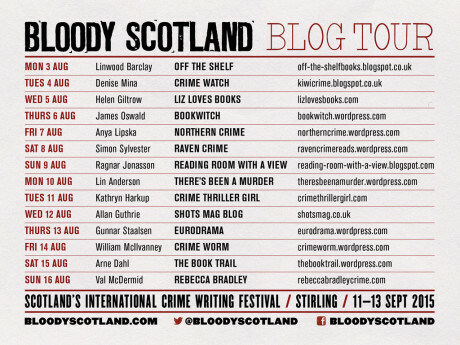 You can find all the previous Bloody Scotland blog tour interviews listed on the below banner. They are definitely worth checking out as is the festival itself! Great interview and very informative – and her personality shines through clearly! Wish I could go to Bloody Scotland… ah, maybe in a couple of years. I’m glad Karen Pirie is back next year. You lucky girl interviewing Val! What a lovely interview! Thanks very much, both. Love Tony and Carol. I have one ‘Wire in the Blood’ TV show left (without Carol–still unhappy about that) and I am saving it for a special occasion. I look forward to your next book, Val. 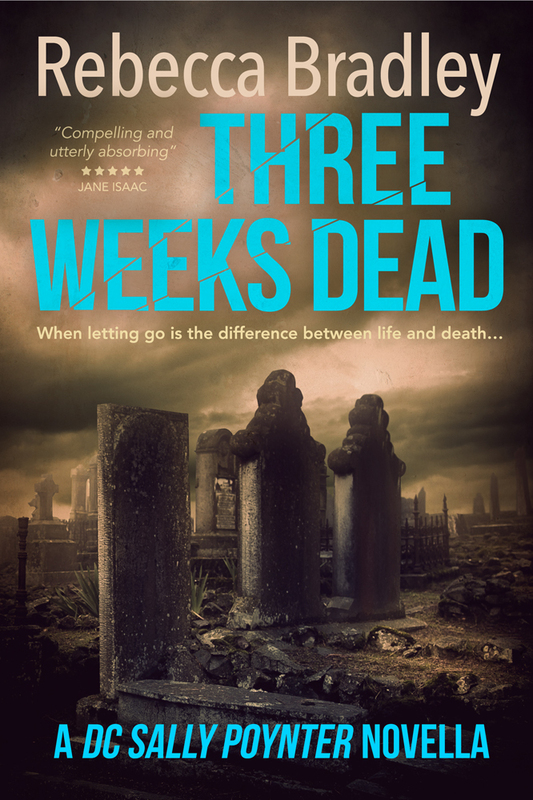 Perfect interview and timing – last week I received a review copy of Splinter the Silence – I cant wait to read it – I am a fan of Carol and Tony 🙂 And I loved the last book with Karen Pirie – so one to look out for. Rebecca by coincidence I have just read Huntress Moon by Alexandra Sokoloff – who will be teaching one of the master classes at the festival – she credits Val McDermid, Denise Mina and Lee Child for inspiring her to write this – it is brilliant! Fascinating interview. Thank you, both.